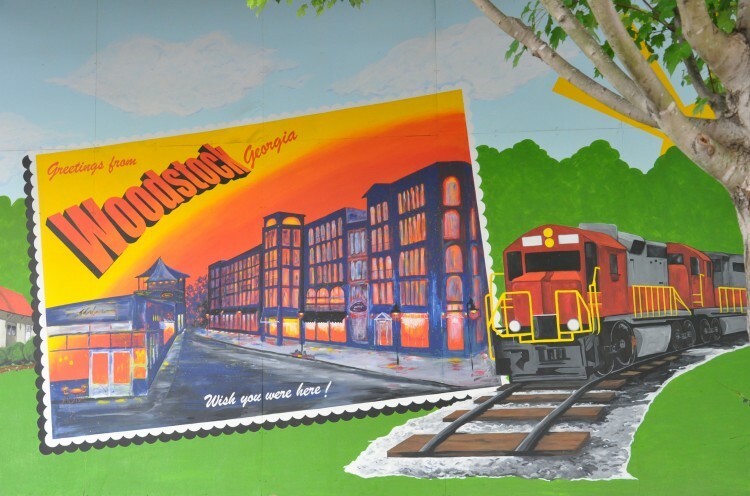 Whether you’re looking for the perfect place to relocate, or just looking for a great city to spend your day exploring, downtown Woodstock is a great option. In the heart of the city you’ll find dozens of unique shops, restaurants, pubs, art galleries and parks. With Main Street running parallel to the city’s old railroad tracks, this modern city has a small town feel. While in downtown, why not stop into Copper Coin coffee shop for a refreshing drink, or take a walk on the Greenprints trail network. The Park at City Center is another popular destination in downtown Woodstock, with a veterans memorial, beautiful fountain, benches and greenspace. Looking for a great way to spend the night? Downtown Woodstock hosts dozens of festivals and events every year. The downtown area has plenty great options for homebuyers. Or if you prefer to be a bit further from the action, there are tons of great neighborhoods across the city of Woodstock, and many have great golf courses.